2015: Teenagers debunked. Professor Sarah-Jayne Blakemore in conversation with author Fiona Neill and our editor Dr Jon Sutton. 2016: How to talk so people listen, with Professor Elizabeth Stokoe. 2017: The rules of unruliness, with Professor Stephen Reicher; and A manifesto for psychological health and wellbeing, with Professor Peter Kinderman, Professor Victoria Tischler and Dr Henrietta Bowden-Jones. 2018: The future of healthcare: Professor Karen Rodham was our nominated speaker in this panel discussion. 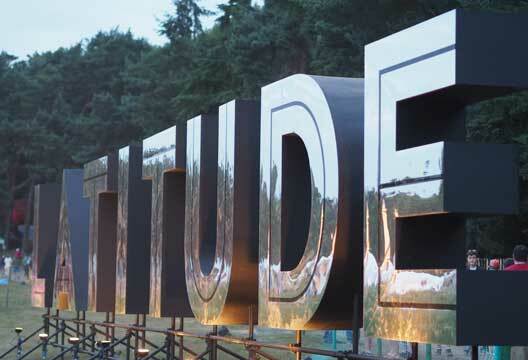 With thanks to Latitude curator Tania Harrison.